Mary O'Connor (MaryO) interviews Jayne, Ectopic Cushing's Patient. If you liked this show, you should follow CushingsHelp. 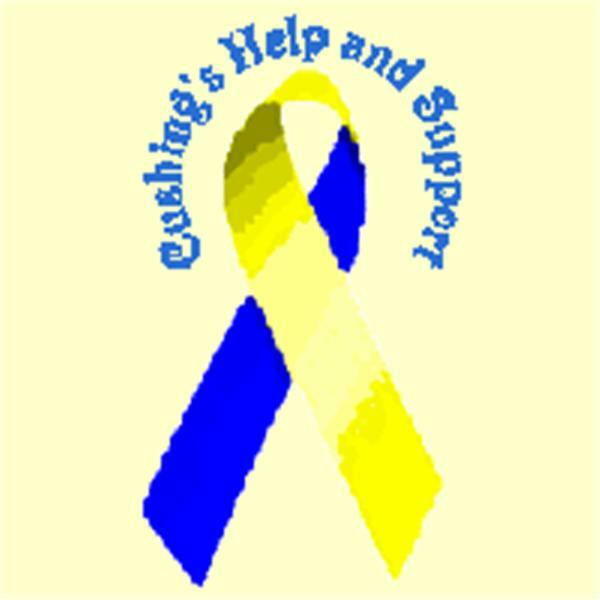 Mary O'Connor (MaryO) hosts an interview with Jayne, a Cushing's patient who had pituitary surgeries and a bilateral adrenalectomy before finding the true source of her ectopic Cushing's.